After taking off, I'm constantly getting a warning (AUTO FLT A/THR LIMITED) when turning the autothrottle and speed hold on. I know it is because I haven't set the thrust levers into climb detent. But I don't know how to set that in MFED. I don't have joystick and I need to work on my keyboard only. Someone please guide me to do it. I tried to search it in the manual, but I couldn't find it. I'm new to Aerosoft. So please help me! You should really consider buying a joystick, as the Aerosoft A320 family is designed to be flown with joystick. I am using an Xbox controller, which is also more than fine! I know it works, but we don't support this as our product was designed to be used with a flight joystick. This topic is about the Aerosoft Airbus, are you sure? My joystick has become old. The throttle lever creates "noise" i. e. when set at CLB, the lever jerks fore & aft, 'clb' changes to 'man thr' and back and forth. 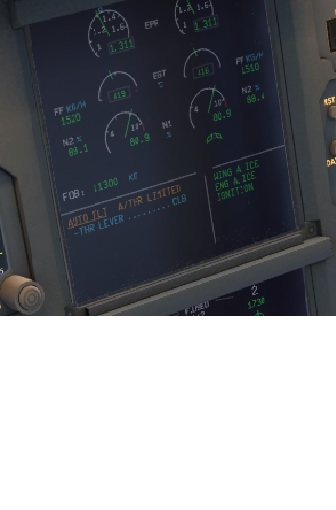 Is there any way I can increase the climb detent zone as it is done in FSL Airbus A320-X? I'm confident you can do this with FSUIPC. 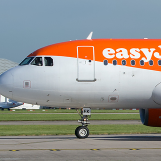 I've done the same thing with the A320, but not the CRJ yet. I believe the is a post in the CRJ Forum where a customer describes how he accomplished this. I'm out of town, thus relegated to using my phone until I'm back at the office. otherwise I'd try to find the post for you. 1.My FSUIPC is a free version. Can I use it for that? 2. In FSL A320-X, it can be done in a MCDU page, pretty easy!